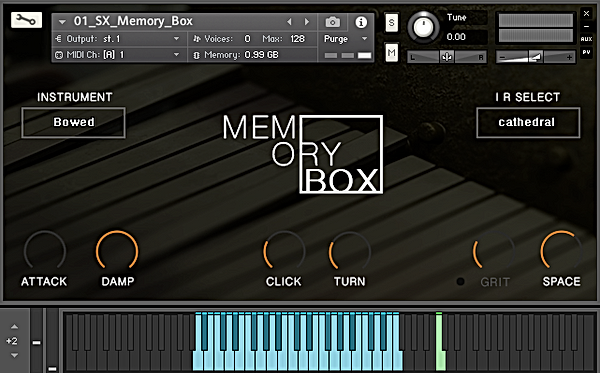 Memory Box features articulations such as bowing, muted plucks, double stops and a variety of designed instruments which redefine the sound of a classic music box. 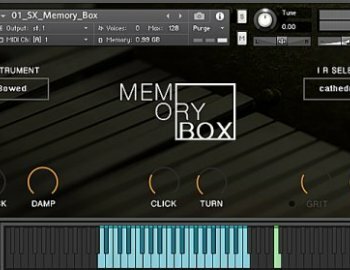 Inspired by a traditional 19th century Swiss music box, this library features 10 custom instruments which are all housed within the main interface. Recorded with high end contact microphones on multiple surfaces, we aimed to capture the intimate and fragile tone but with a modern twist. To enhance the flexibility of the instruments, we have included 10 impulse responses, multiple round robins, separate controls for mechanical noises, attack, damp and grit.